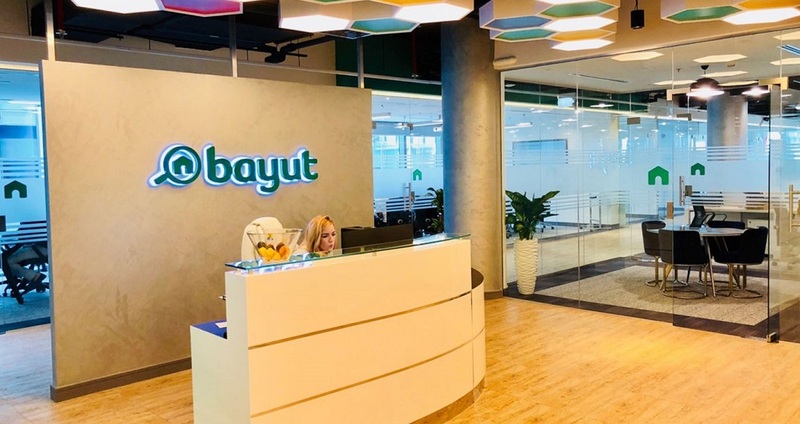 Dubai-based property website Bayut.com’s parent company Emerging Markets Property Group (EMPG), also headquartered in Dubai, has raised $100 million Series D, the company announced today. The round was led by a US-based family investment fund KCK Group and eight other investors including Exor Seeds, an investment fund associated with Exor – one of Europe’s leading diversified holding companies with a capitalization of about $24 billion. This round takes total investments raised by EMPG to $160 million, according to the statement – which means that only $50 million of this investment is fresh funding as the rest of $50 million was announced in August last year. Apart from Bayut.com, EMPG also own and runs Pakistan’s leading property portal Zameen.com, Bproperty.com in Bangladesh, and Mubawab.ma in Morocco. Mubawab.ma was acquired by EMPG last year. The group is currently present in 40 cities across UAE, Pakistan, Bangladesh, Morocco, Spain, and Romania, and has over 2,000 employees. “With a great team, years of learning, and some of the largest investors in the world behind us, we are very well equipped to outpace our growth targets in 2019,” he added. The group plans to use the funds in acquisition and investment opportunities, further developer their tech and strengthen their position as the leading player in these markets. “EMPG has grown from strength to strength by adding value to real estate markets through our unique business models and bespoke technology platforms, and with the conclusion of this round we will be looking to expand our geographical footprint,” said EMPG’s CEO Imran Ali Khan. Late last year, Property Finder, another Dubai-headquartered group that owns and runs different property portal across Middle East & North Africa, had raised $120 million at a valuation close to $500 million in a round led by New York-headquartered global private equity firm General Atlantic.